Kelly M. Olson, Founder of Kelly Olson, International as well as the Program Director for Dress for Success Twin Cities. She has devoted her life to the pursuit of success consciousness and immersed herself in the talent and human resource industry for over 20 years. With experience teaching and coaching high potential performers, entrepreneurs, and students she’s embodied the essence of multiple leadership roles and personality styles. 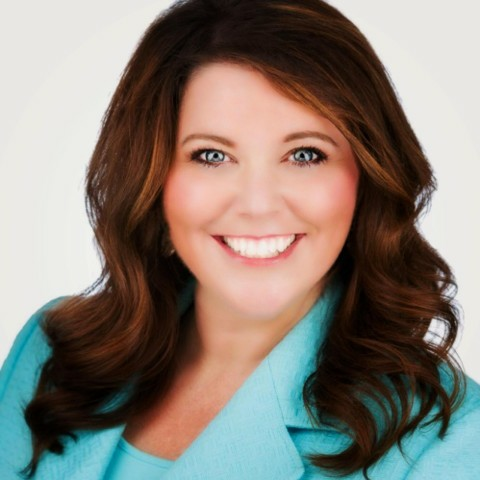 It is Kelly’s in-depth wisdom that makes her the ideal Strengths Consultant and Coach for high potential performers, business leaders and teams, executives, and entrepreneurs. She recognizes that high potential performers are more than just innovators; her insight detects the inner spark in such creators who are simultaneously driven and yet hesitant to fail. This fear seed can be enough to stall an individual’s progress or growth and Kelly offers accurate know-how for navigating the internal uneasiness that comes with barrier mindset issues. Kelly’s diverse knowledge base can help you learn more about what motivates you on your professional career and personal life paths, and how to leverage your most innate, natural talents to take your performance to the next level. She takes a dedicated, heart centered, client-focused approach to support harnessing your inner genius, talents, and strengths that can dramatically influence your personal and professional life and magnify your success outcomes.